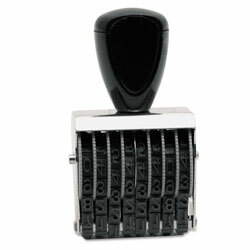 Self-Inking Stamps from U.S. Stamp & Sign! 495 In Stock today.